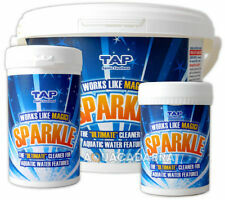 As barley straw decomposes, natural chemicals are released which inhibit the growth of algae. 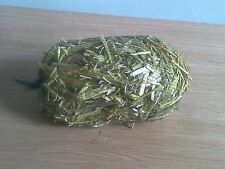 This is good clean barley straw straight from the farm. Although the barley straw is safe for use with aquatic life, excessive amounts may lead to deoxygenation. Scientifically proven to work. as the barley straw breaks down in sunlight it releases a very low dose of hydrogen peroxide which kills algae. The lightweight design of these protectors makes them float on the surface of the water, creating a protective layer between the pond life and any pests on the surface. 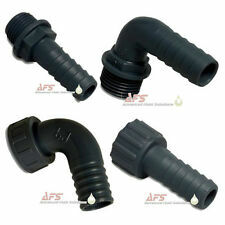 These pond protectors are easy to install and are suitable for any sized pond. 20m of 4mm silicone pipe. The grids float on the surface of the pond and are virtually undetectable from a short distance. No need to cover the whole pond. During that process you will be issued with an RMA number. Product Details. Superfish Floating Plant Basket XL. 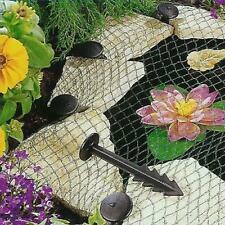 The Superfish floating plant basket is an ideal addition to your pond or water feature. The large surface ring ensures the basket floats safely on the water surface, enabling you to add plants and decorative displays to your pond. 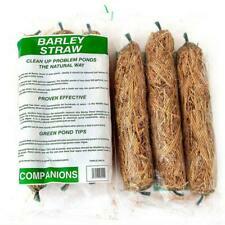 Barley straw is 100% safe to all wildlife species and may be used in ponds with filters.Each log will last for around 3 months. VELDA HERON STOP REFLECTOR EYEBALL. 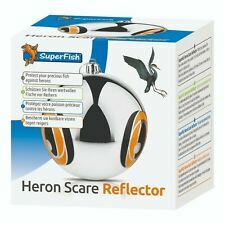 The Heron Stop Reflector protects your pond fish with a double effect The Heron Stop Reflector is based on the deterring effect of holographic eyes and a glittering surface. 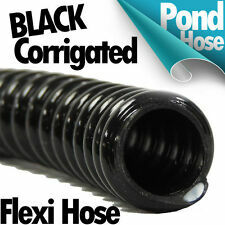 This corrugated anti kink pipe is very fexible and ideal for use in fish ponds, water features etc. Really large netted plastic pots for aquatic plants with free laminated planting guide - 8 litre size each ! Regelbare Teichpumpen. 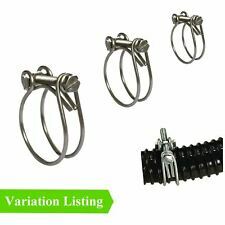 Brosil Aqua Tack ist ein einkomponentiger Klebstoff mit besten abdichtenden Eigenschaften. Zubehöhr für Teichpumpen. Eigenschaften von Brosil Aqua Tack. Anwendungsgebiete für Brosil Aqua Tack. 1.5 cord for fastening on the pond edge. Product highlights at a glance. When they touch it, not only herons but also cats are shocked and will avoid the pond in the future. Among them are those who keep Koi, who often have to see herons catch their valuable fish. VELDA POND PROTECTOR. 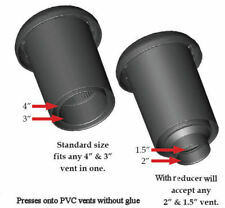 FIPCF-PLVF Polylok Roof plumbing roof vent odor control filter size 3" 4"